Spice up your summer dinner table with help from some new cookbooks. 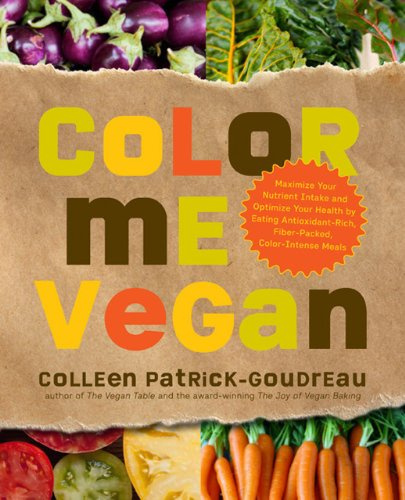 We surveyed the book purchasers from Potomac Conference’s LivingWell in Silver Spring, Md., to find the best new vegan cookbooks. See their favorite picks below. 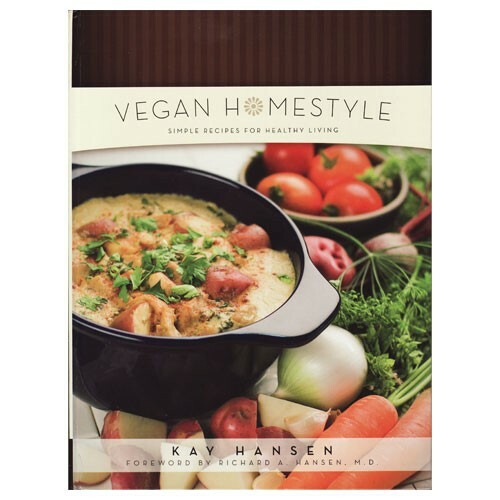 Vegan Homestyle by Kay Hansen and published by Pacific Press, offers more than 240 vegan recipes like Pesto & Tomato Pizza, Veggie fajitas and cranberry cheesecake. More than a 1,000 Seventh-day Adventists gathered in Washington, D.C., last weekend to pray, mourn and acknowledge the killing of two black American men and five Dallas police officers. Watch the video Allegheny East Conference's Emmanuel-Brinklow church shared here. More than a 1,000 Seventh-day Adventists gathered in Washington, D.C.(watch the entire video here), last weekend to pray, mourn and acknowledge the killing of two black American men and five Dallas police officers. Robert Smith, pastor of the Allegheny East Conference’s First Church in Teaneck N.J., has assisted in recovery efforts for the last five major hurricanes over the last 30 years. And, he’s again helping victims, this time in West Virginia, where floodwaters killed at least 25 and left thousands homeless. On Monday Smith (pictured above with members of the National Guard) and Lee Kimani (pictured below), pastor of the Angaza Sharon church in Newark, Del., arrived in Lefthand, W.Va., an area northwest of Charleston. Smith reports that they’ve knocked on doors, visited 20 churches of all faiths and have counseled 50 families, provided prayer and connected victims to FEMA and Red Cross resources. Washington Adventist University (WAU) has entered into a partnership agreement with Radians College that will help qualified graduates further their nursing education through an accelerated evening program offered by the WAU School of Graduate and Professional Studies. More than 500 healthcare professionals and volunteers will operate a no-cost medical and dental clinic in Beckley, West Virginia on July 13-15, 2016. Approximately $3 million in free health-related services will be offered to noninsured and underinsured residents of Beckley and surrounding areas at the Beckley-Raleigh County Convention Center. The event is organized by Your Best Pathway to Health, a service of Adventist-Laymen’s Services & Industries (ASI), in partnership with the Seventh-day Adventist Church and many other entities. Walk into Shona Macomber’s classroom at Spring Valley Academy (SVA) in Kettering, Ohio, and one is transported into an artist’s paradise: bright open space, skylights, soft music and students intently working on projects—from pastels to pottery. Inside students are overheard saying, “This is my favorite class of the week!” while others stop to admire displays outside her classroom. When Jacob Harris was 8 years old, his family moved from Liberia to Maryland so his father could serve as a Lutheran minister. Harris was bullied in school because he was not from the United States. He decided that he didn’t want to be different and started hanging out with gang members. That decision led him to an unhealthy lifestyle including drugs, fighting and crime. 1. Grind the chickpeas in a food processor until homogenous. 2. In a mixing bowl, combine the chickpeas with the olive oil, breadcrumbs, water, garlic, and Bragg and ranch seasonings. 3. When well incorporated, add the wheat gluten and mix it in thoroughly with your hands. If we look at the other side, we see that our sophisticated society is plagued with abuses and violations: child abuse, elder abuse, domestic violence, racial hatred, prejudice and discrimination. Even politicians are lowered to dirty diatribes, verbal and physical attacks. Where are we going to stop?